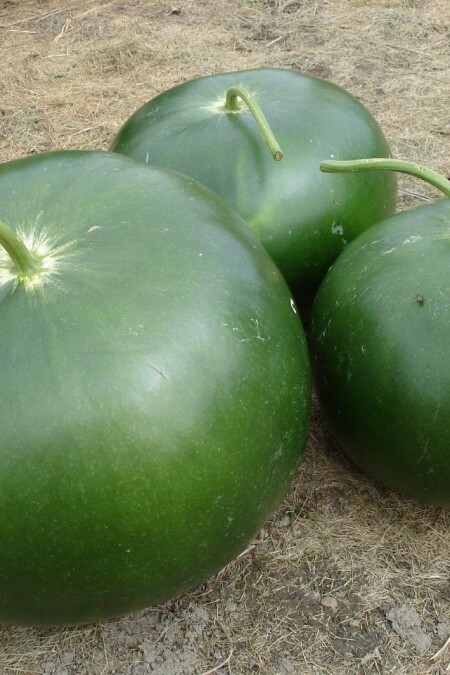 Also known as the Sponge Gourd, the cylindrical green fruits can be dried, the rind removed, and the fibrous flesh used for a sponge or scrubber. 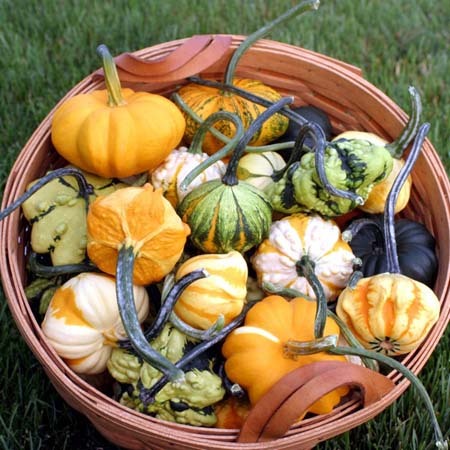 90-100 days from transplant. 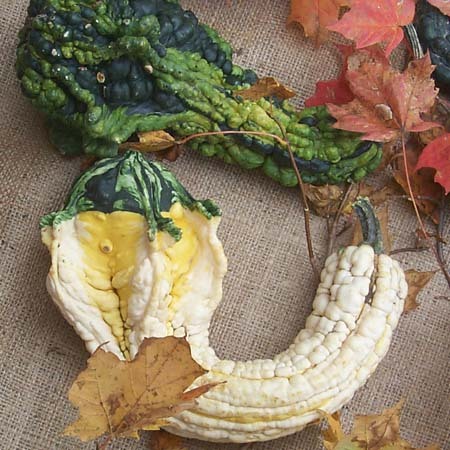 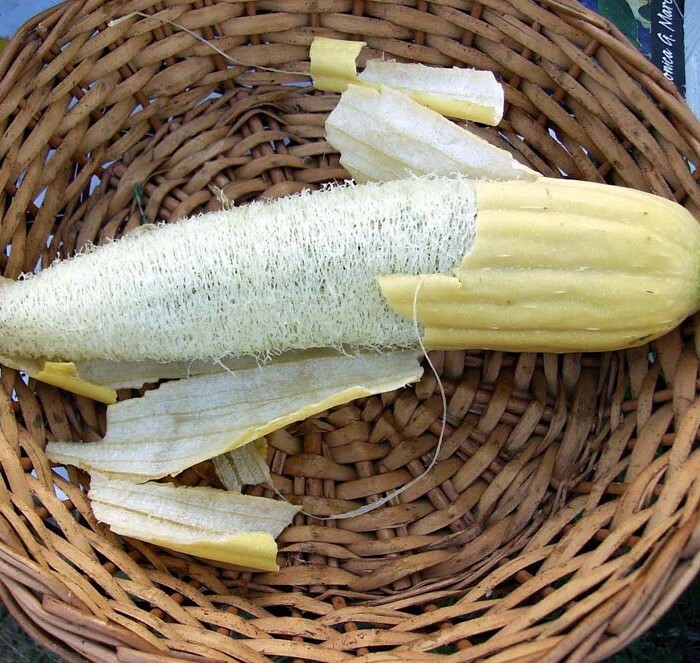 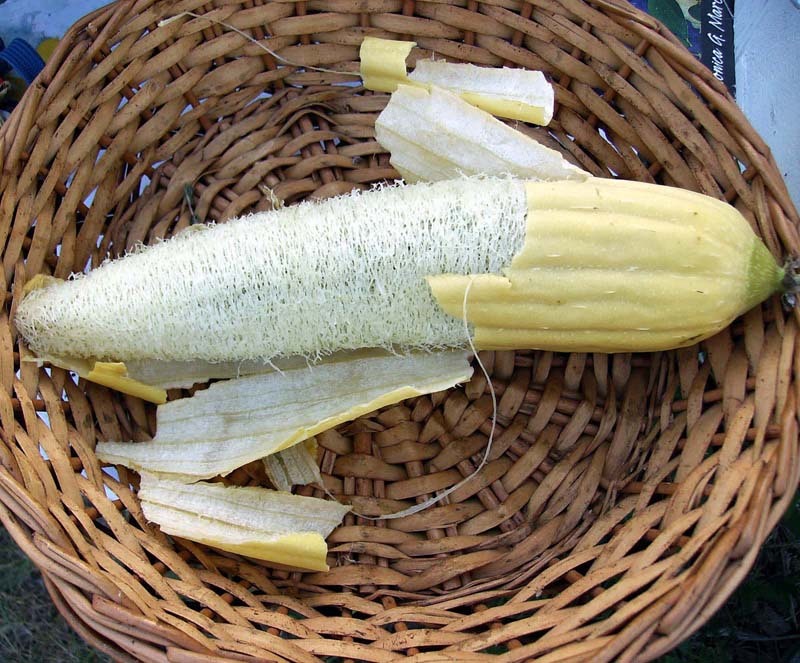 Be the first to review “Decorative Gourd ‘Luffa’ Large Gourd” Click here to cancel reply.